According to a post on the Union's website, "On Friday, management disclosed a failure within the pilot schedule bidding system. 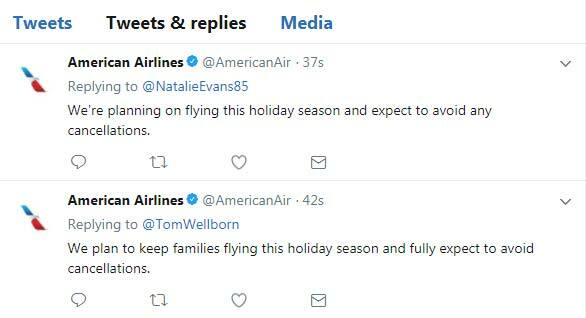 As a result, thousands of flights currently do not have pilots assigned to fly them during the upcoming critical holiday period. On Wednesday, management issued an update detailing the "significant holes" in the operation and unilaterally invoked a solution for crewing affected flights."